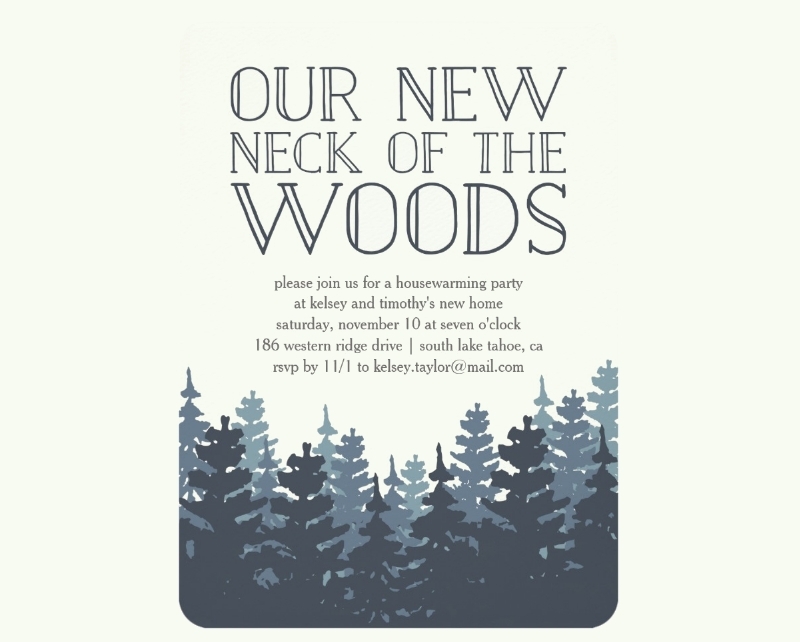 Having a party means creating invitations just so you can let everybody you want to invite know about it. 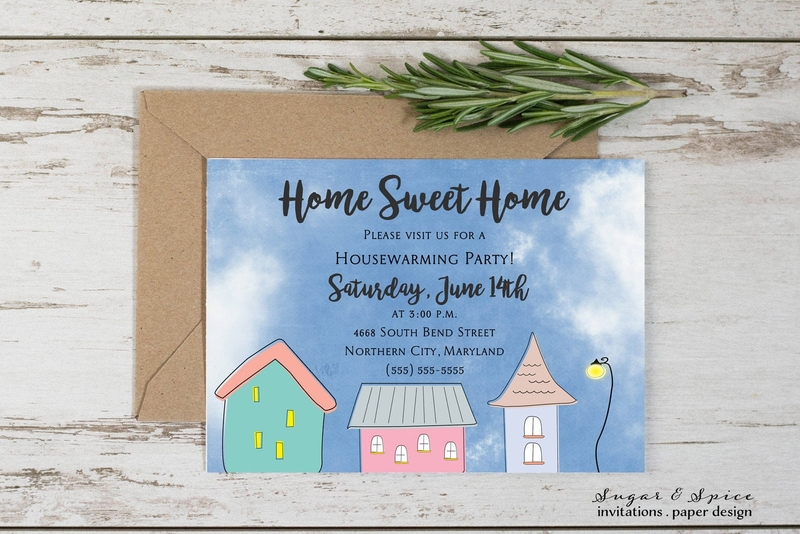 While there are many Examples of Invitation Designs that you can grab online to help you make them, the problem is that you need to know which are the best ones for your event. 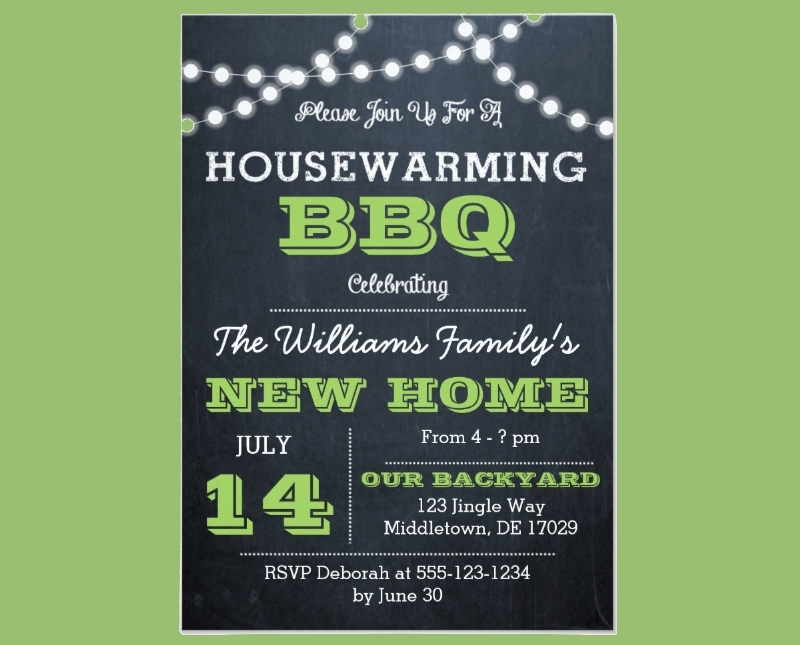 So let’s say that you’re having a housewarming ceremony and you want people to know about it? 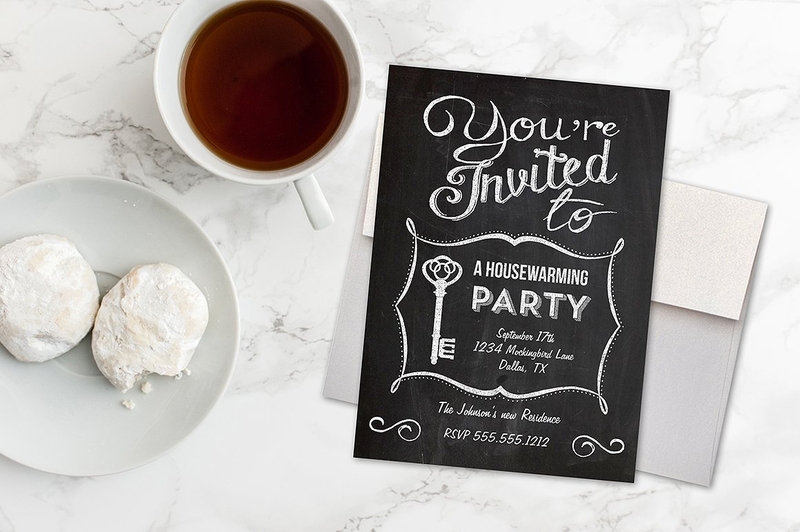 What kind of invitation should you make? 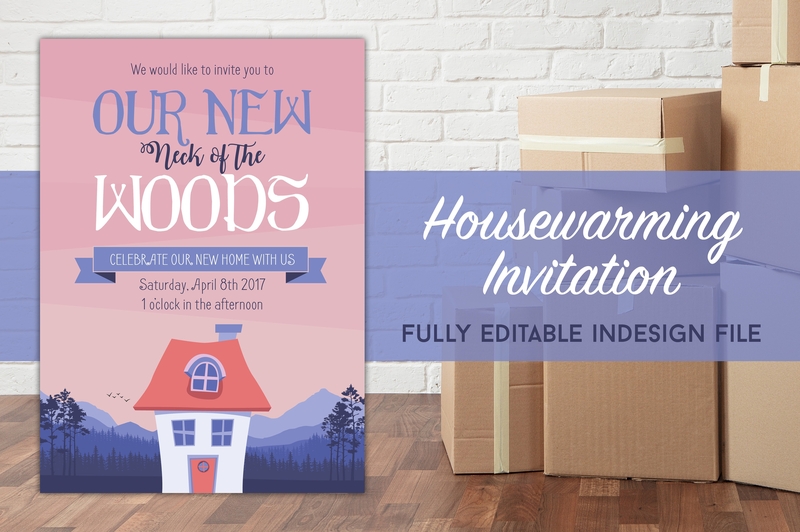 Well, you should go with one such as housewarming Ceremony Invitations as this can clearly portray the purpose of the event you’re going to hold. 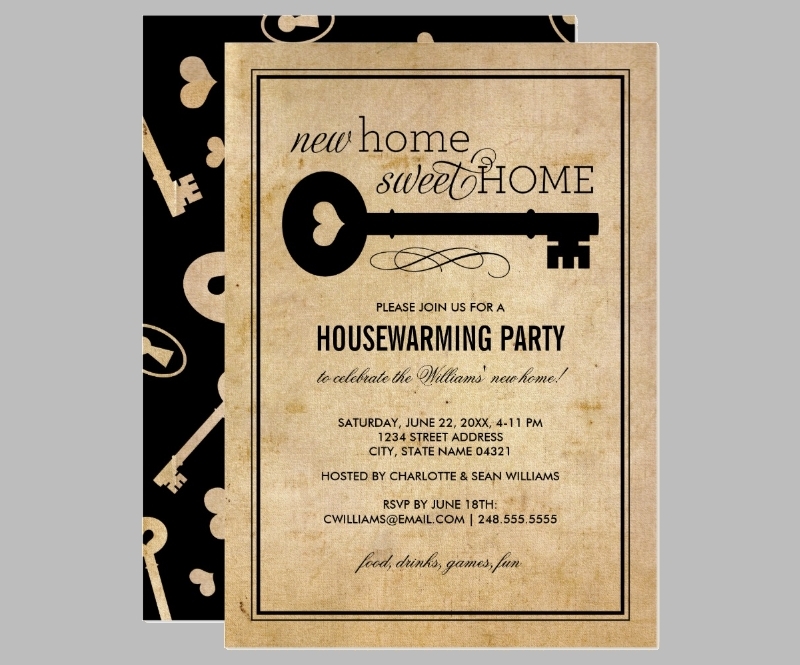 This article is going to teach you how to create your very own housewarming invitations. 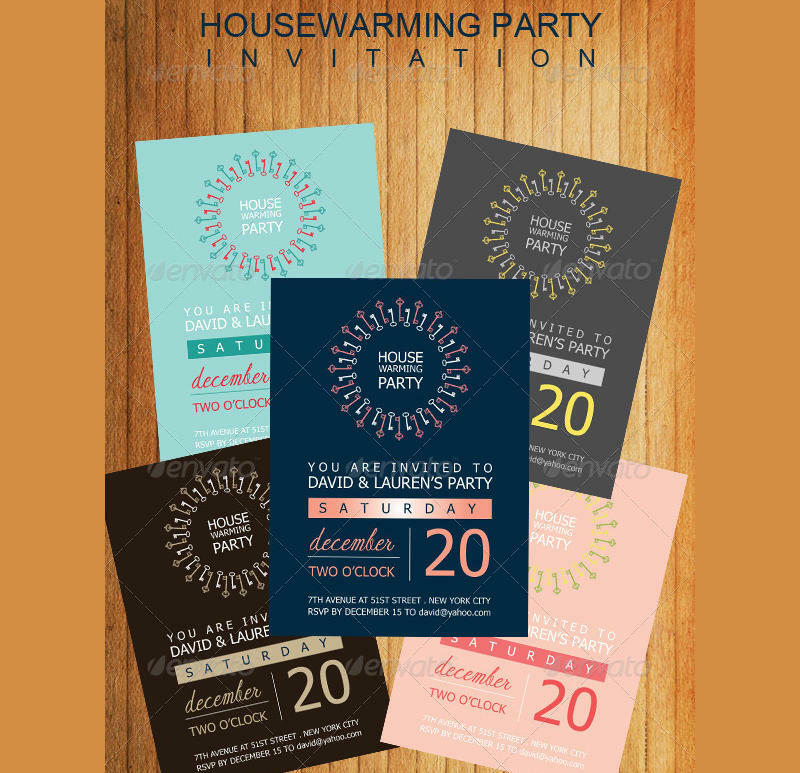 The better the design, then the more attractive it will look to your invitees. While the purpose of the design is to attract people enough to make them come to your party, another good reason is that it will tell them just what kind of party you plan on holding. 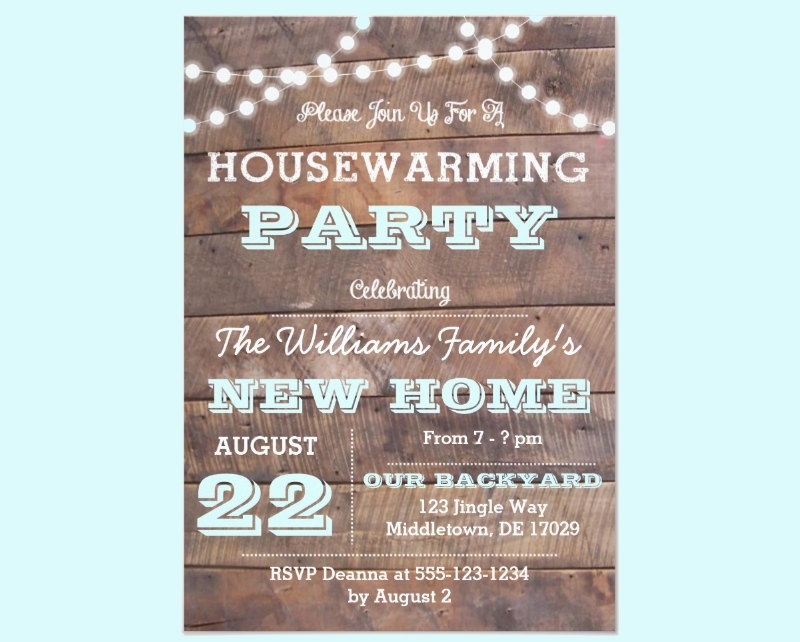 So let’s say that you’re planning on holding a housewarming party, but one that contains a lot of vintage items and knickknacks. 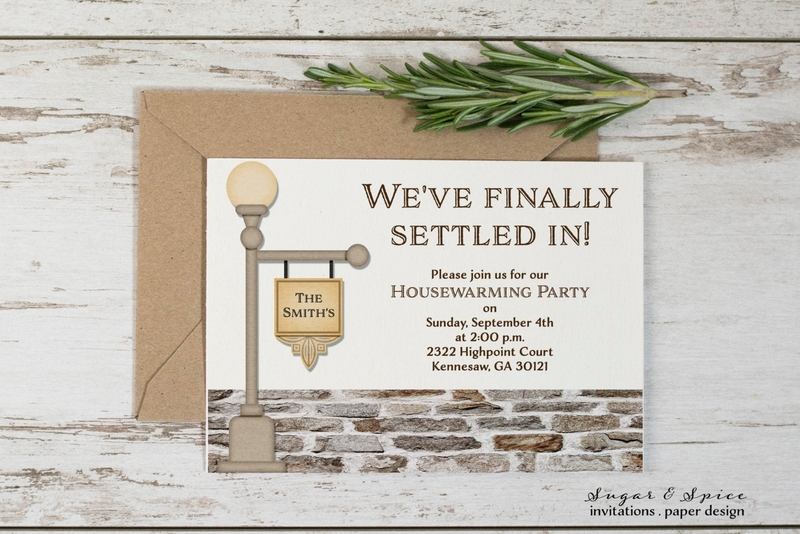 So you’re going to want to make use of the design of Vintage Invitations that can easily depict what kind of party you’re throwing through vintage images and backgrounds. 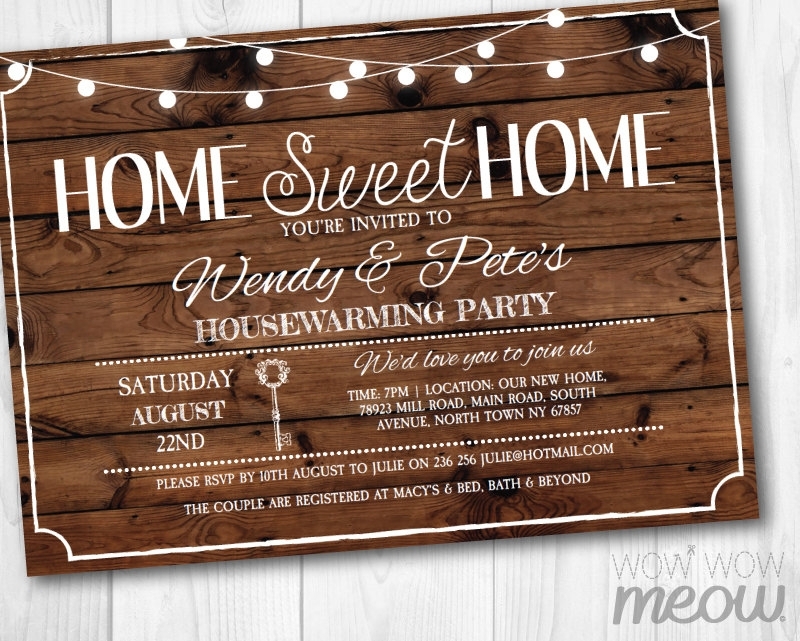 Whether you’re sending out Rustic Invitations for your rustic-themed party or housewarming invitations for a good old-fashioned housewarming get-together, you want to make sure that you place in the exact details as to the location of your event. 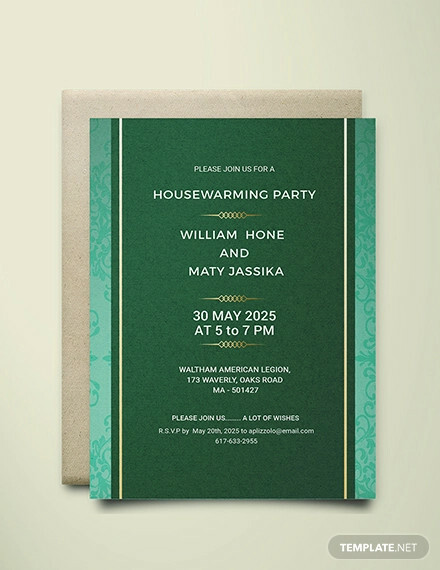 If you want your invitees to actually show up, then you have to make sure that you don’t leave anything out. 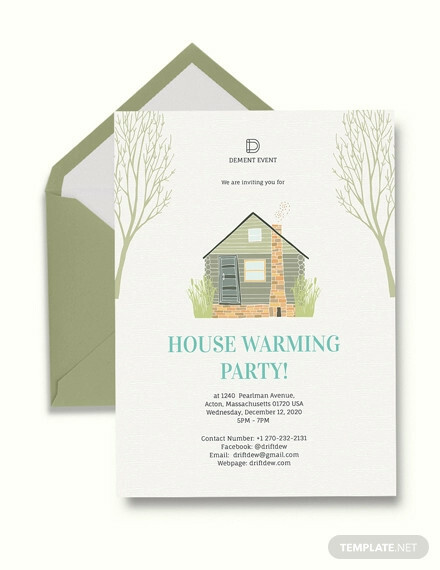 Since it’s a housewarming party, the obvious address you’ll put into the invitation would be that of your new home. Don’t forget to include information such as the street’s name, block number, the color of the home, etc. 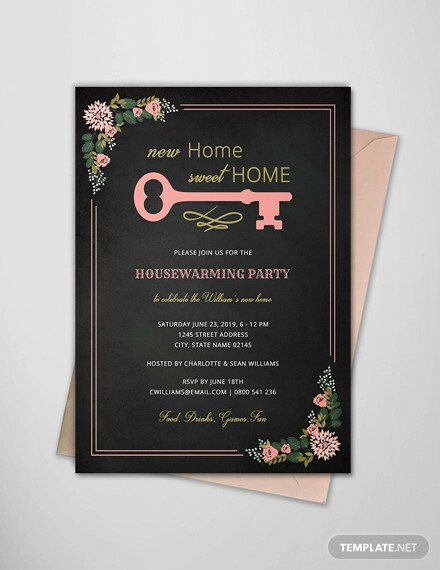 This is to make sure that your invitees are actually able to find your home and so that you won’t have to deal with people that end up getting lost because your address details were too vague. When you think about the time and date, you have to think about things like when it’s the best time to throw the kind of event you want to hold, and the time where you think that everyone is available. 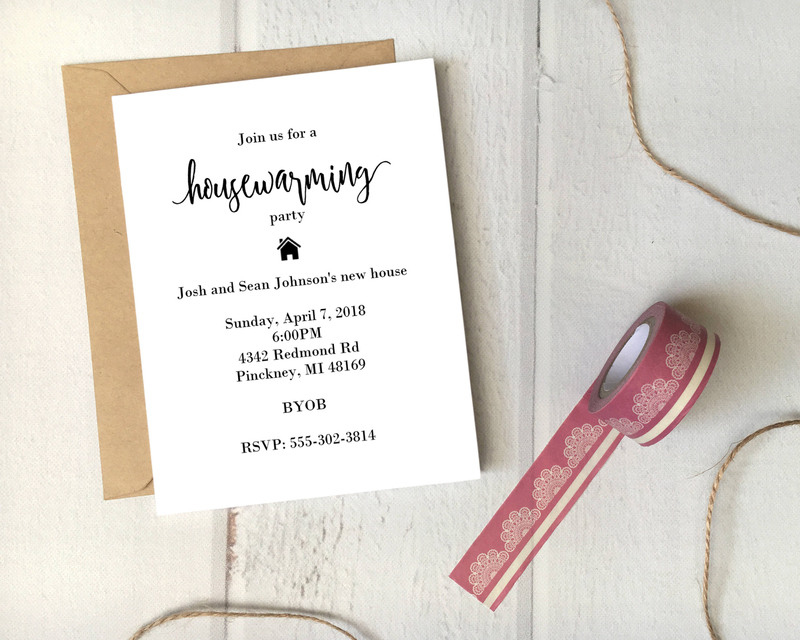 These are 2 very important factors that you’ll definitely have to consider when making the invitations. 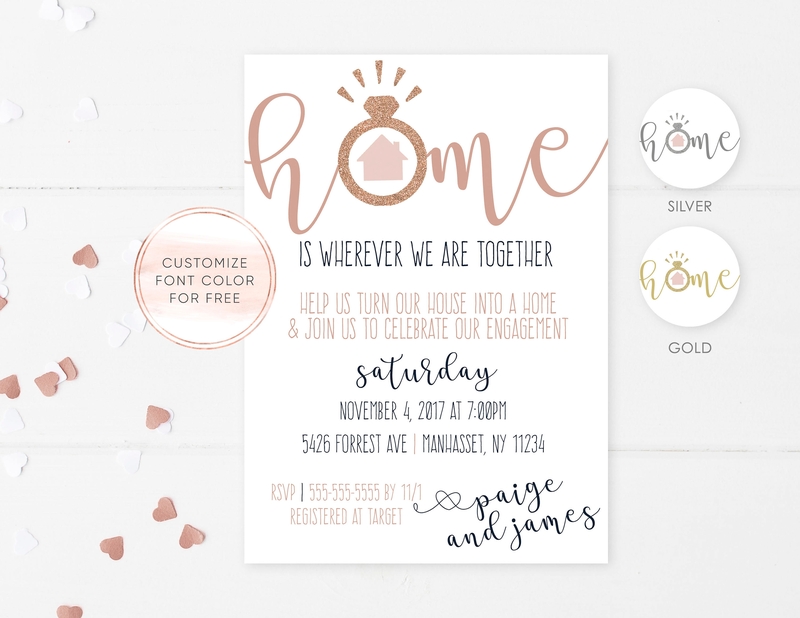 So let’s say that you’re making Bridesmaid Invitations where you want to personally invite the people you’ve chosen as bridesmaids for a little get-together. You’ll want to pick out a date where any of them don’t have other obligations and a time that’s reasonable enough for them to be at the event. 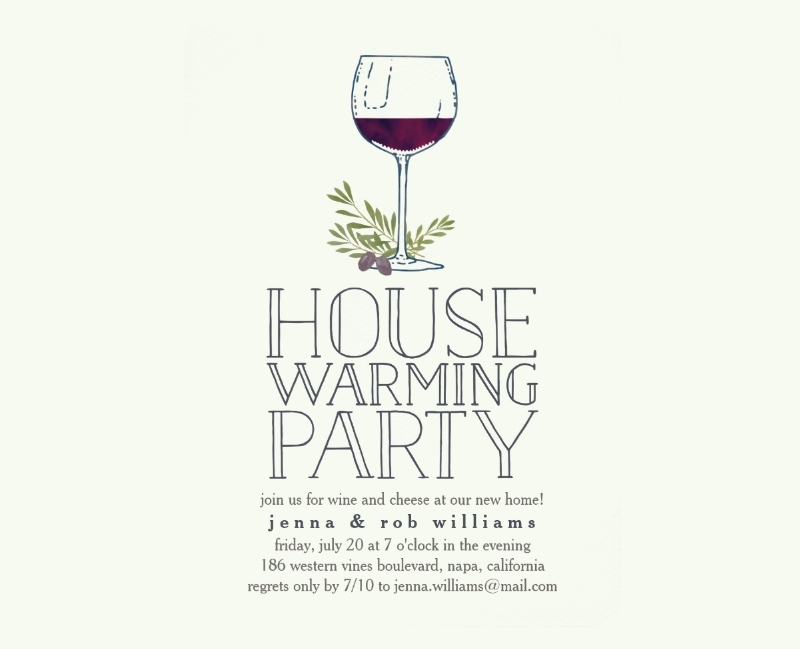 It’s the same for a housewarming party, just make sure that the date and time are reasonable and you should have no problems. Let’s face it, nobody is going to want to attend a party if they don’t even know who’s holding it. You wouldn’t want to attend someone’s beach wedding just because you’ve received Beach Wedding Invitations without a name on it. 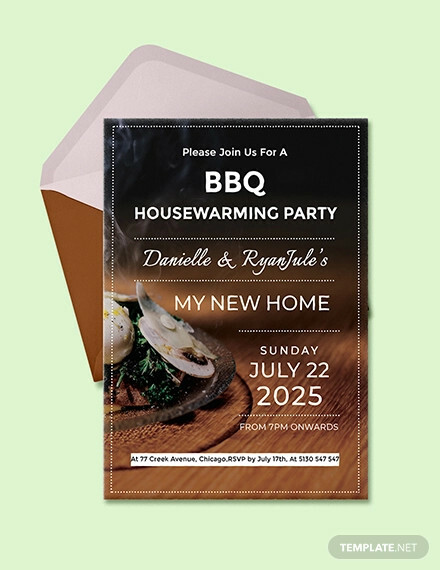 Whether it’s a housewarming for you, your friends, or family members, you need to make sure that the invitations have the complete name of the person that’s throwing it. 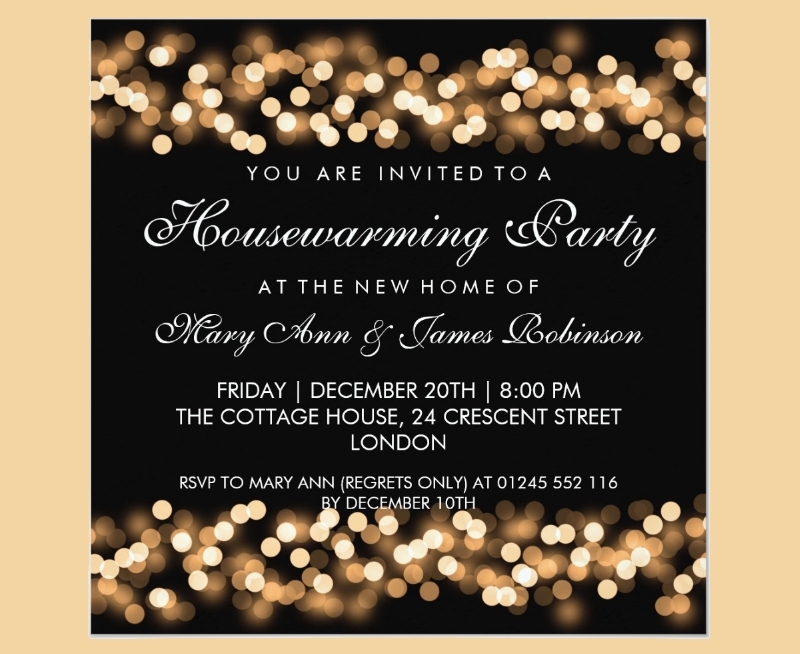 Make Sure that it’s within the central area of the invitation so that people won’t be able to miss out on the name. The font and its size that’s perfect or the kind of event you’re going to hold. 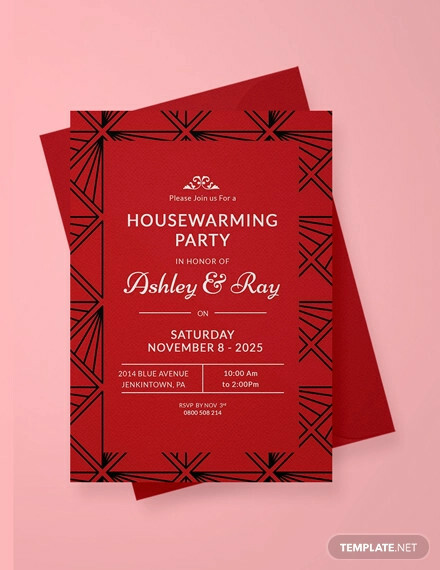 While the choice is ultimately up to you by the end of it all, you’ll want to make sure that everyone who goes through your invitation is actually able to get all the information that they need about your party. 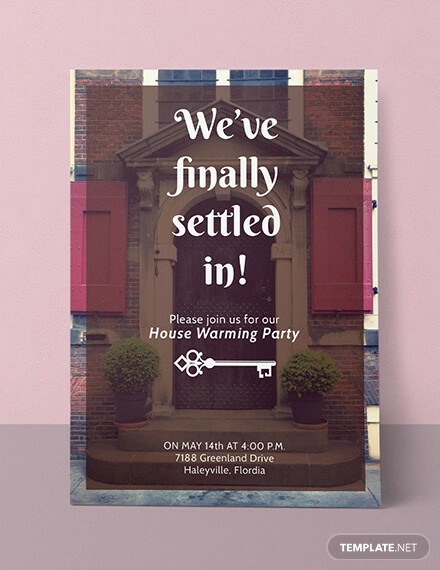 Because let’s say that you’re sending out Fiesta Invitations, yet the font size is so small that people can barely see the date and time as to when it’s going to start; thus leading to a lot of problems such as your invitees not making it to your housewarming or arriving at the wrong time. Just make sure that you go with a good font and font size to avoid any problems. 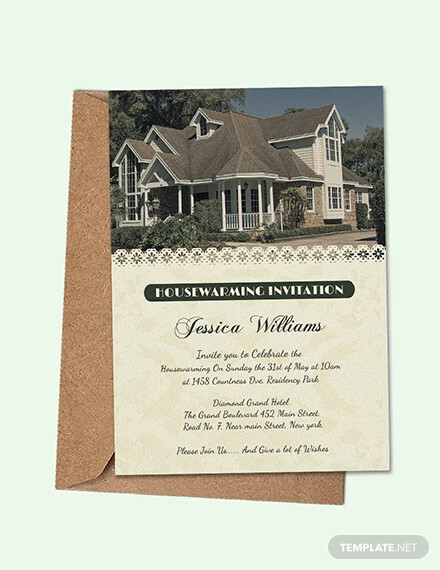 If you would like to learn more about this particular topic or if you want to find Printable Invitation Examples to help you make other types of invitations, then all you have to do is go through our site, find the information you need to help you, and use whatever you manage to find to help you out.